The From the Ground Up project based at the University of British Columbia (www.frogbear.org) cordially invite applications for a 8-day (August 2-9, 2019) program of lecture series, conference/forum, and fieldwork on Buddhism and East Asian Cultures in Kunming 昆明, Yunnan, China. John Kieschnick 柯嘉豪 (Stanford University 美國斯坦福大學): Material monasticism and Monastic Material: Two Approaches to Monks and Nuns “物華僧寶”：寺院生活研究的兩種材料與路徑. This three-part lecture series will be accompanied by Three lectures by three China-based scholars on Buddhism and East Asian cultures. An International Young Scholars Forum on Buddhism and East Asian Cultures (August 3 and 7). Excellent articles may be recommended to academic journals for publication. They include the Fojiao wenxian yanjiu 佛教文獻研究 (Studies on Buddhist Texts), Foxue yanjiu 佛學研究 (Buddhist Studies), Fojiao shi yanjiu 佛教史研究(Historical Studies of Buddhism), Studies in Chinese Religions, edited by Prof. Fang Guangchang 方廣錩, Prof. Shengkai 聖凱, Prof. Sun Yinggang 孫英剛, and Prof. Jinhua Chen 陳金華, respectively. 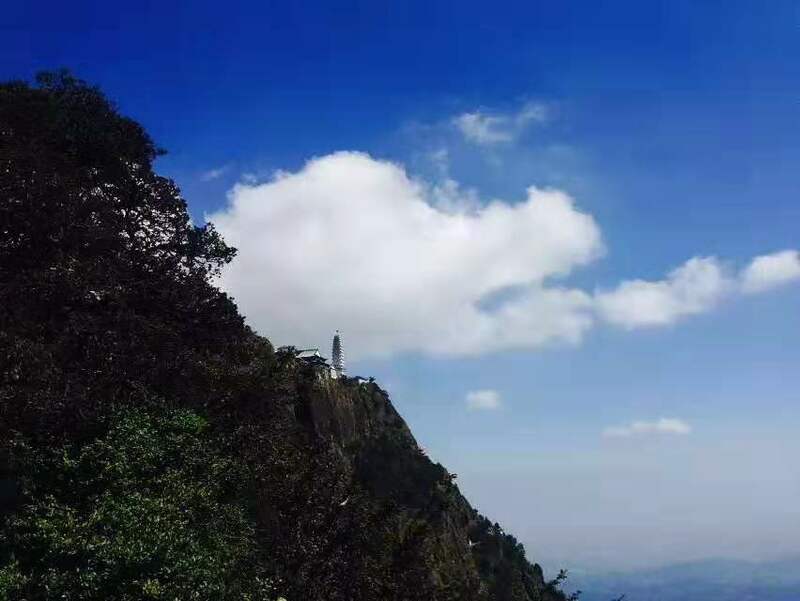 Occasional Visits to Renowned Local Historical Sites (especially Buddhist and other religious temples and shines) in the Kunming area (August 8). V. Applications: Participants are required to take part in all of the activities supported by this program, including the four-part lecture series, the Young Scholar Forum (paper presentations are optional, but attendance is required), field trips, and monastic experience session, etc. Senior undergraduate students and graduate students (MA and doctoral) specializing in any Buddhist tradition(s) or East Asian religions, and postdoctoral fellows working on relevant fields, are encouraged to apply. Please direct applications and inquiries to buddhistseminarandfieldwork@gmail.com. Please submit applications before April 30, 2019. Each application should include (1) an application form (to be provided upon request via the above email), (2) an updated curriculum vitae, (3) one writing sample, and (4) a reference letter (to be emailed by the referee directly to the above email address). VI. Program Expenses: Successful candidates will be exempted from all tuition fees. Program organizers will also provide free boarding (lodging and meals) in China during the program period, although participants are expected to cover the costs for the transportation between their home cities and Kunming; and an administration fee of 1,300RMB≈US$200.